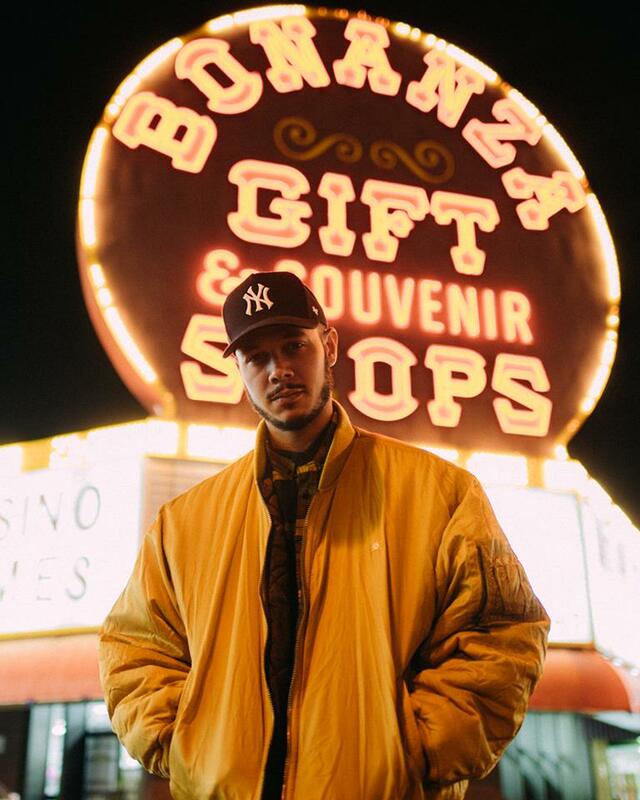 Young speaks on his feelings of no longer connecting with the sound and lifestyle that came along with the success of Flosstradamus, and how differing musical tastes between himself and longtime musical collaborator Curt Cameruci inspired Young to pursue his own path. The artist also details what makes YehMe2 different than Flosstradamus, and how he’s more concerned with creating a steady flow of creative and imperfect ideas, over working on a project without a set deadline until it’s absolutely perfect. Finally, Young speaks in depth on how the family life - a wife and two children - has influenced his goals and his idea of success, and how family and authenticity drive everything he does now.